Huw Rees | Bespoke Belts made at Huw Rees ……. Bespoke Belts made at Huw Rees ……. Bespoke pieces made to make that individual look!! 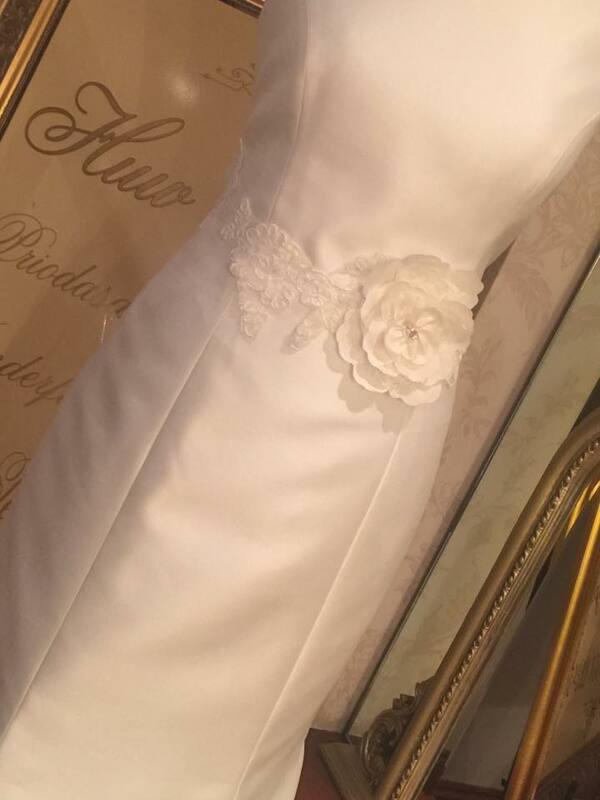 Here at Huwrees Huwrees we are happy to discuss and make up one off pieces to customise your special gown for the big day! Keep an eye out to see what’s up next!